This week there’s a fair bit of activity with Qantas subsidiaries Aquire and Qantas Cash both offering bonuses to incentives use. Cathay Pacific’s Asia Miles is offering some nice discounts on redemptions to Manchester and Amsterdam, and Avios.com are offering a chunky bonus of 2,000 Avios per stay with Accor hotels worldwide. Read on for more. Aquire, Qantas’ small and medium size business incentive program, is trying to get more businesses to sign up and use the program by offering two discrete Aquire point bonus offers – 10k for new signups, and 10k for new activity. The latter is available to many existing Aquire members too – I was targeted for the offer as well. 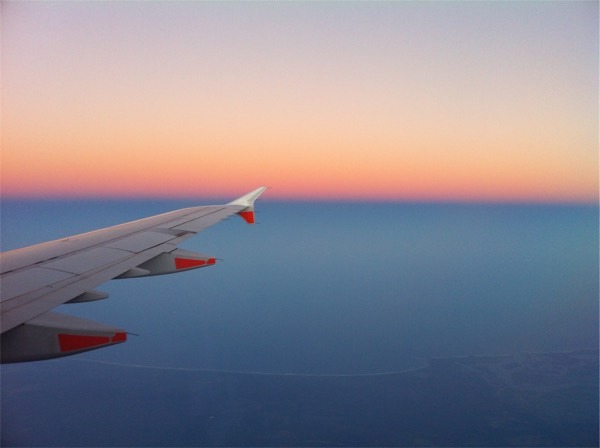 There are a few hoops to jump through to both get the bonus points and to have them be transferrable to Qantas Points – read the AusBT article on the offer, and my original guide from the Aquire launch here for more. This one I don’t think will appeal to many people, but the bonus could be worthwhile. You’ll need to load $1k AUD equivalent of foreign currency onto your Qantas Cash account by October 25th and 3,000 Qantas Points are yours. Not worth the bother I’d say, especially given the ‘cost’ of using Qantas Cash not-so-hot foreign exchange rates. This offer may also be targeted… not sure. Direct flights on Cathay Pacific’s new route to Manchester will commence on 8 December 2014! To celebrate, you’ll enjoy a 30% discount on Business Class flight awards between Hong Kong and Manchester or Amsterdam. To take advantage of this offer, simply book online! It’s a pretty good deal, Asia Miles are already well-priced redemptions, and this offer just improves the offer. The redemption booking period is 7–20 October 2014, for travel between Hong Kong and Amsterdam 1 December 2014 – 31 January 2015 and between Hong Kong and Manchester 8 December 2014 – 31 January 2015. ‘Avios, what are they’ I hear you say. Avios.com is British Airways reward program which earns Avios points, as per BA Executive Club and Iberia Plus. Head for Points in the UK has the full low-down on the offer, but if you can make it work by signing up for the relevant accounts, and transferring your Avios.com Avios over to BA Avios, you could haul in some decent points on your Accor stays. 4,500 Avios is enough for a one way Sydney – Melbourne redemption on Qantas in Economy, or 9,000 in Business Class.